All our Past Life Regression Therapists are certified and have at least one year of professional experience. When you contact a Past Life Regression Therapist at Life Positive, you are protected by the Life Positive seal of trust. If any of these questions resonate with you, then you need to take the help of a Past Life Regression therapist. Past Life Regression is a process that gets back to the memories of your past life. This ancient technique is practiced by Psychotherapists or Counselors or Life Coaches to find out the reason why a person is suffering from anxiety, phobia or depression. It is not necessary that our current fears, emotions or attitude depend only on our present life. There might be several reasons for it. Past Life Regression might be one of them. So a psychotherapist helps a person to go back to his life and finds answers to his problems. This technique is essentially related to the law of karma and depicts that our unexplained fears, phobias or other psychological problems are due to a tragic past event. There might be a past wish, an unfulfilled dream, or a feeling of regret for the past or a past disturbing experience that is creating problems in our present life. Hence past life regression helps in analyzing our problems from the past that are impacting our present life. Past Life Regression therapy works on the fact that we are only souls and not the body. When we die our soul just shifts from one body to another by carrying the past life experiences with them. Does past life regression really work? Yes it does. In Past Life Regression therapy you will go back to your past to know your story. Then there will be an experienced therapist who analyses all your past events and comes up with a proper explanation for all your present problems. Past life regression is a spiritual kind of therapy as it deals more with the soul than the body. Past Life Regression therapy has been offered in India for a while. India now has trained and well experienced Past Life Regression Therapists. 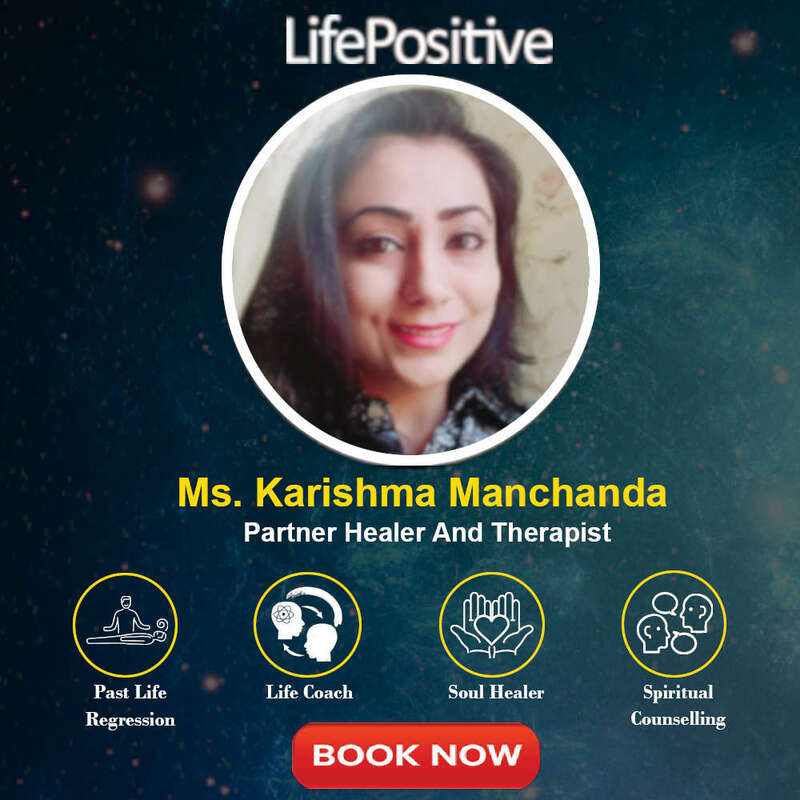 Life Positive is glad to have associated with some of the best Past Life Regression therapists in India, who have many years of experience. You can consult your preferred Past Life Regression therapist in India from the list above. Mazgaon, Mumbai, Maharash. . .
" I was suffering from nightmares. I took therapy from Archana mam. It was a very nice experience. She explained the process and therapy in a very friendly manner. I experienced very high positive energy during the counseling session only. After two regression sessions only now my dreams have stopped completely and I am feeling very positive. My self-confidence has increased. Negative thoughts have reduced extremely. Means, there is a kind of confidence that whatever work I start I will 100 percent complete it. Because of nightmares, there was unexplained fear and phobia. It has disappeared now. 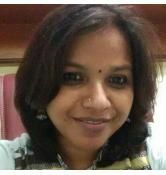 Thank you, mam "
" Thank you very much Archana for helping me resolving issues with my family members. I had an issue with my father and had no confidence because of his dominance in my life. Therapy has worked in positive way and I have nice, friendly relation with my father now. Same in the issue with my husband, now I have full confidence in him and share healthy relation after the therapy. Thanks once again." " What started of as an alternate mode of therapy to resolve a parent-child relationship, resulted in bringing up completely different issues within each of the parent, unknown to even them. This once again brings up the topic of the subconscious mind which is believed to be 6000 times stronger than the conscious mind and a storehouse of memories from the past, be it from childhood or past lives lived centuries ago. The last thoughts of the dying person or the unresolved problems regarding money, relationship, identity etc etc etc experienced then will return in the current life, in some form, till it is resolved. Some of the experiences are: 1.) The person dies underwater and body gets carried away to another place. The body is not recognised but still cremated with due respect by strangers.The soul here feels the loss of identity. The current life will bring up situations wherein the person will get the feeling of having no identity inspite of being capable. Such a person will strive to make an identity, come what may, since it's the soul's need. 2.) The person has seen someone pilfering their money and causing financial losses, which has resulted in their dreams being shattered. The dreams remained unfulfilled till death. The dying thought had the imprint of the unfulfilled dream. The current life will bring up situations wherein someone is going to start taking advantage of your hard earned money. You will become extra cautious with your finances. Once you resolve the issue the situation will automatically dissolve. 3.) A child who witnesses his parents fighting will subconsciously develop the fear of lack, depending on his perception at that moment. It could be a lack of money, love, health etc. That child may grow up doing extra efforts to overcome the lack. For eg., if he's perceived money as the reason for the fight, he'll work extra hard to become financially secure, to the extent of becoming a workaholic. The conclusion here is that, whatever the current issue in life, there could be a deep-rooted, unresolved issue within the subconscious mind which needs attention. Once that is addressed, the current issue might just dissolve. Besides you get the wisdom to handle situations in a better way. Thank you, Archana for the therapy and the wisdom that followed. Also thanks to Rajendra for enlightening the balance between Selflessness and Self love." Chandimandir Cantonment, . 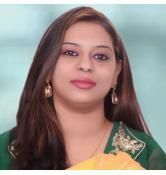 . .
" Mrs. Renu Thakur, you are a very warm, energetic and dynamic life coach. I have benefitted immensely in your all programmes. Be it chanting sessions, PLR sessions, and workshop on "Effects of thoughts and emotions" on physical health. I thank you dear life coach for imparting me valuables tools and your kind grace to enrich my life and my environment. Lots of light, my heartfelt best wishes, and love to U dear teacher. " " It's my Immense pleasure to share my heartfelt experience with Ms. Renu. I met her last year for my counseling as I was going through some intense emotional issues. During my counseling she gave me a deep insight to see the things from a different perspective. I wonder it played a very important role too. It changed my life in such a positive way that I changed as a person when I changed my point of view. It's miraculous that people also responded me in a positive way. Now rather than cribbing I take charge of my life completely. I have got the courage to face the situation. Rather she made me realize that courage is lying within us only, due to lack of knowledge fear come inside. We need to love ourselves first rather expecting it from any other individual. I am really thankful to Ms. Renu. she is a wonderful soul. " 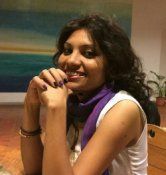 " I have received many therapy sessions from Mrs Renu Thakur, and all of them have led to an improvement in my spiritual, physical, emotional, and mental health. Her sessions and the ensuing discussions, have always provided me with solutions to apparently impossible problems. My friends and acquaintances have also benefitted immensely from sessions with her. Renu ma'am's deep insight and knowledge of her field and the human psyche have always made the interactions helpful. Much love and respect to her and her work. "